« EBF Kick-Off with Craft Collective! Craft’d is taking their Middlesex County Series to Ground Effect Brewing in Hudson, MA! 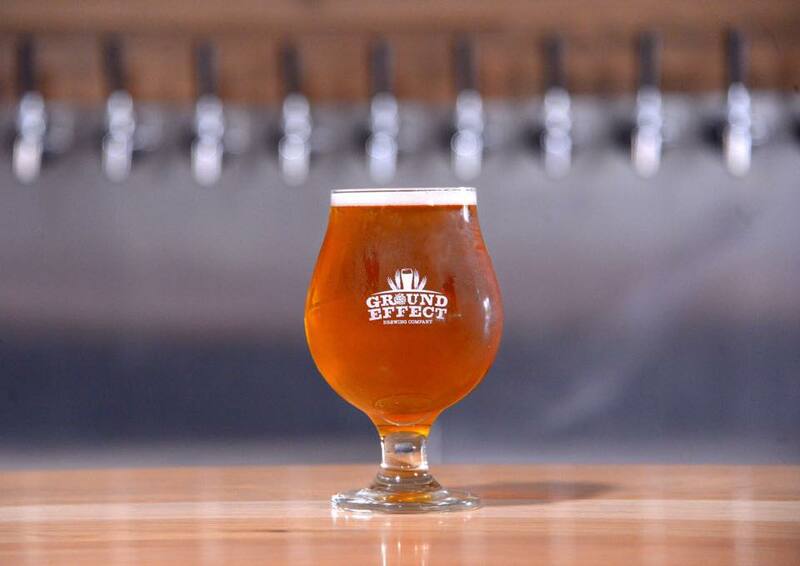 Ground Effect opened last November, so join them for an exclusive look at their new brewery. They’ll taste four distinct beers, learn about the history and style of each brew, and discover different tasting notes with the brewer. You’ll expand your knowledge of the brewing process while learning about the inner workings of the brewery, the brewer’s background, and more. After the tasting and tour, grab another pint and mingle with the craft beer lovers in the room. Past events have sold out and space is limited, so don’t wait to buy your tickets!